a ridge formed from the folding of the cerebral cortex. 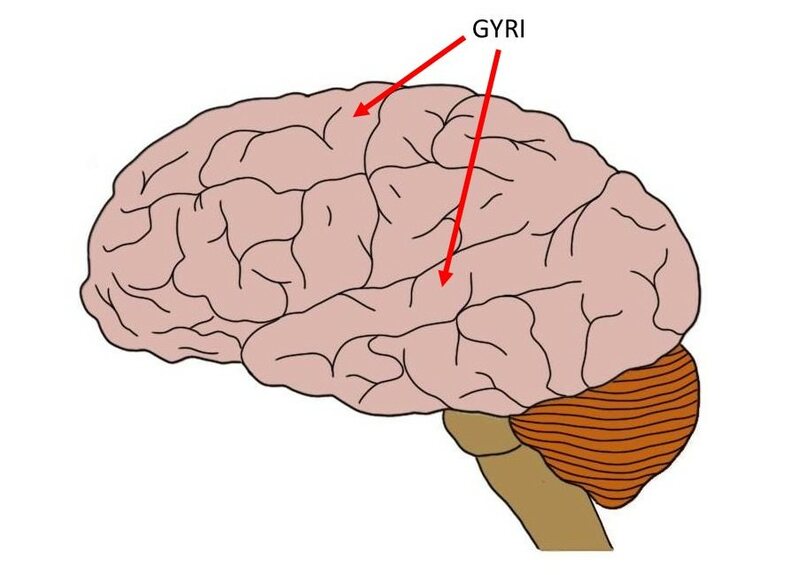 The plural is gyri (pronounced jeye-rye). Watch this 2-Minute Neuroscience video to learn more about the landmarks of the surface of the cerebral cortex.